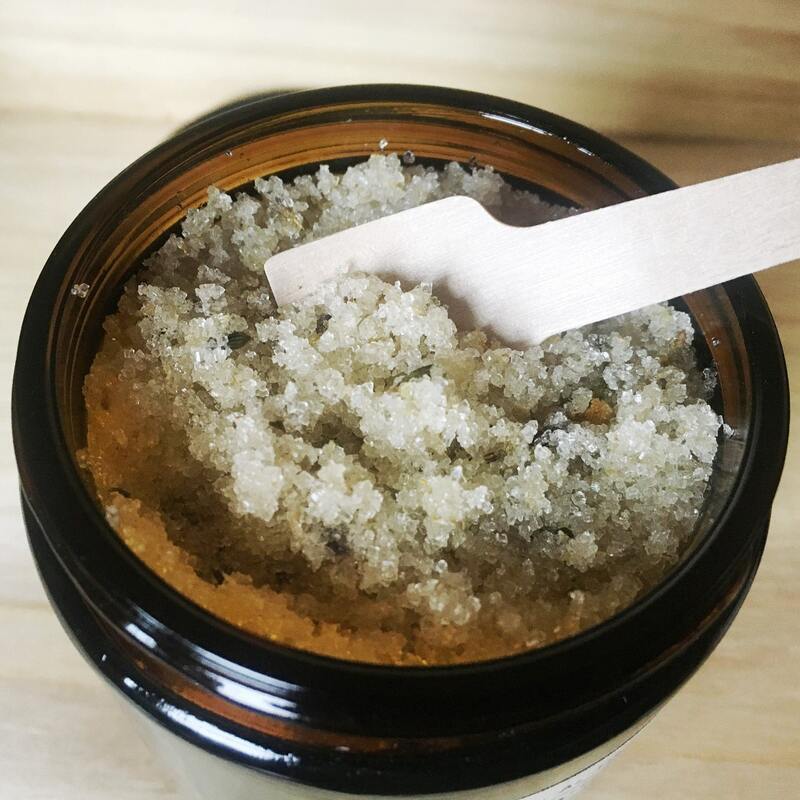 A relaxing and moisturizing, natural body scrub that smooths and softens skin with organic sugar and all-natural and organic oils and botanicals. 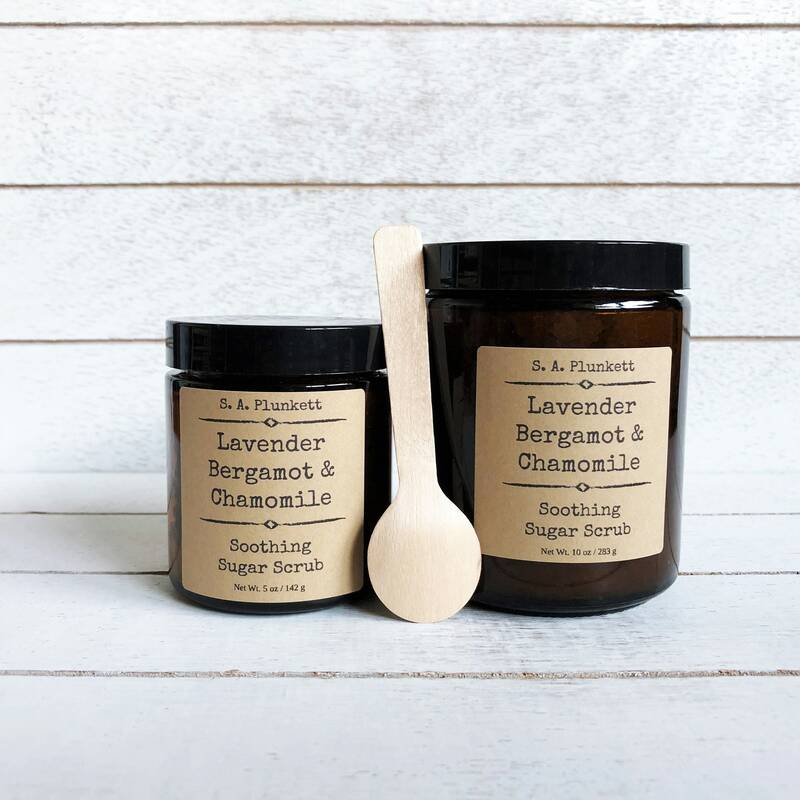 Let the relaxing benefits of lavender and bergamot essential oils sooth your senses in this all-natural body scrub. 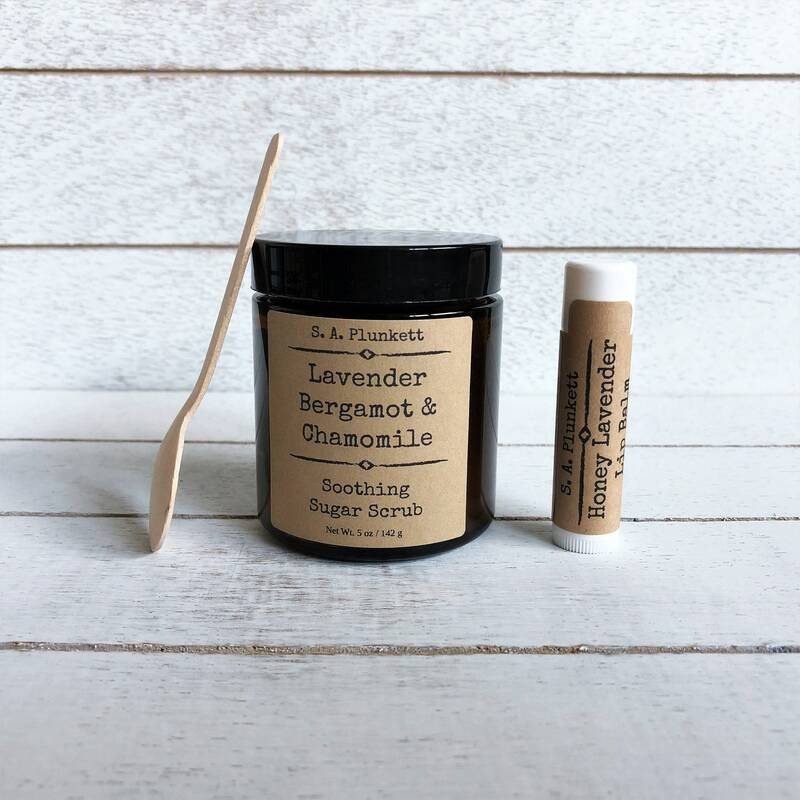 The all-natural and organic oils in this luxurious sugar scrub moisturize and pamper your skin while fine grained, organic cane sugar granules exfoliate dead skin from the surface, leaving fresh, soft, and supple skin.